Ocean Ridge Estates homes are located in the seaside city of Newport Coast, California. Ocean Ridge Estates is situated int the 24 hour guard gated Pelican Ridge community that is home to several unique neighborhoods. The homes were first built in 1997 and feature three to six bedroom Mediterranean style estate homes that range in size from 3,512 to 6,920 square feet of living space. Select properties in this area will offer wonderful ocean views as pictured above. 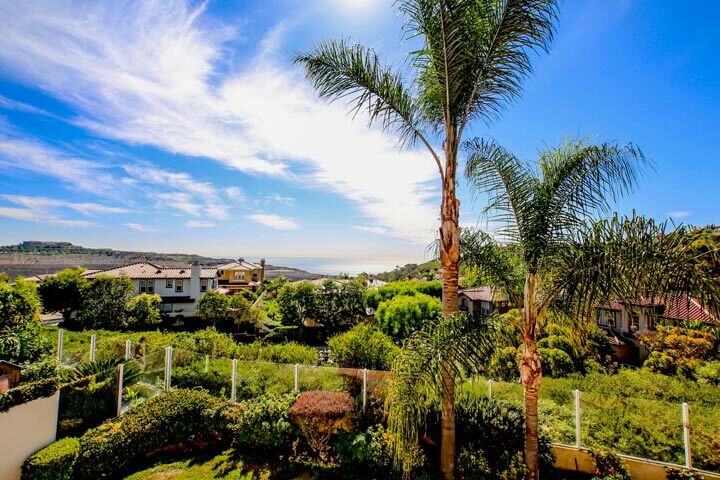 Below are the current Ocean Ridge Estates homes for sale and for lease in Newport Coast. Please contact us at 888-990-7111 with questions regarding this community and any of the homes listed for sale here.